Today, I am thinking about all of the wonderful parks in Paris, from the huge, sprawling green spaces (Jardin des Plantes, Luxembourg Gardens, Tuilieries) to the tiny parks and squares throughout the city. They’re a delight at any time of the year, but in spring and summer they’re downright gorgeous! 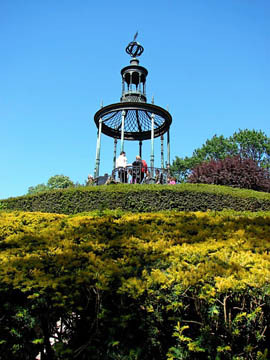 This entry was posted in Beauty of Paris, Parks and Squares and tagged Champs de Mars, green spaces, Jardin des Plantes, Jardin des Tuileries, Luxembourg Gardens, Parks by Bob Adams. Bookmark the permalink.